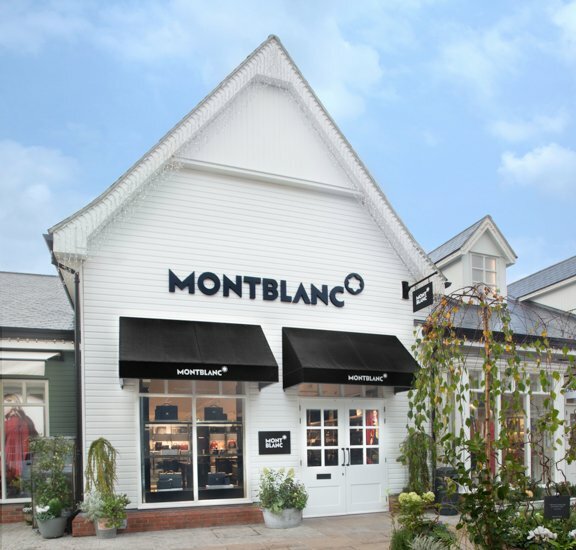 We recently shot images of the newly refurbished Montblanc store in Bicester Village outlet centre. This was shot controlling reflections in the window, which is a specific technique we have develop to shoot retail space, stores and boutiques, as it is so important to see what’s in the store and not what is reflecting in the windows. 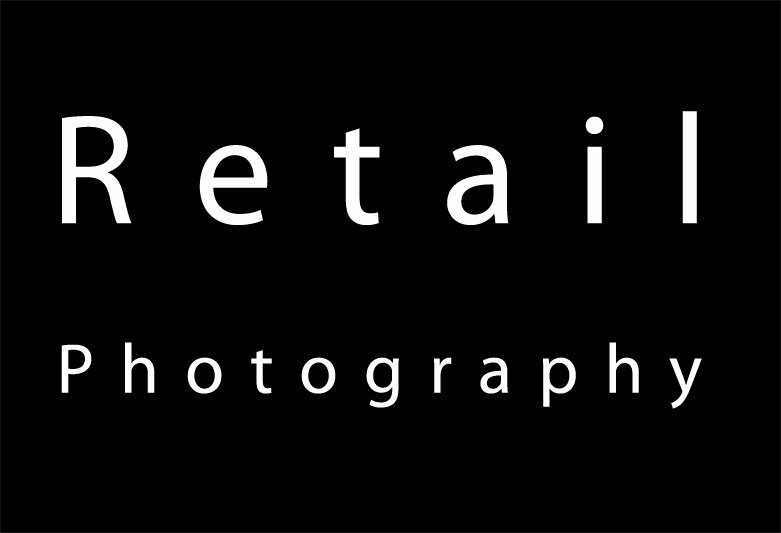 Retailers and their social media and PR teams love it, as the impact of the image is much higher!